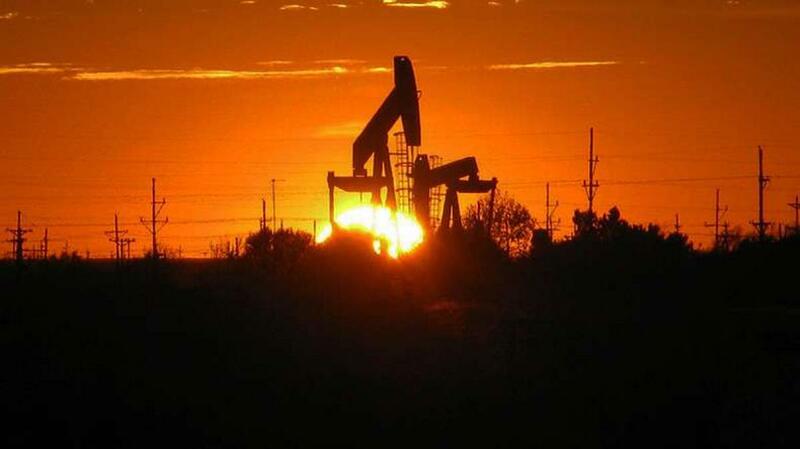 Oil prices extended losses on Friday, a day after the Federal Reserve kept interest rates unchanged. The US central bank announced on Thursday that the federal funds rate will stay at the level of near zero. Oil prices were under pressure as the Fed statement pointed to a weak global economy and low inflation, Xinhua news agency reported. Oil service company Baker Hughes said on Friday that the oil rigs dropped by eight this week, bringing the total rig counts down to 644. According to the weekly report of the Energy Information Administration (EIA) on Wednesday, the US crude supplies of last week dropped 2.1 million barrels to 455.9 million barrels, 93.6 million barrels more than one year before. Inventories at Cushing, Oklahoma, the delivery point for the US contract, lost 1.9 million barrels to 54.5 million barrels. The US crude production fell 18,000 barrels to 9.117 million barrels a day that week. The West Texas Intermediate for October delivery moved down $2.22 to settle at $44.68 a barrel on the New York Mercantile Exchange, while Brent crude for November delivery decreased $1.61 to close at $47.47 a barrel on the London ICE Future Exchange.